Posted by M Bharath Bhushan in Andhra, Culture, displacement, ecology, Godavari, Identity, Koya, Polavaram, Telangana. “The environmental situation in India today is not about “quality of life”…but rather about the conditions of production and survival itself” (Jennifer Wenzel, 1998, writing of Mahasweta Devi’s work). 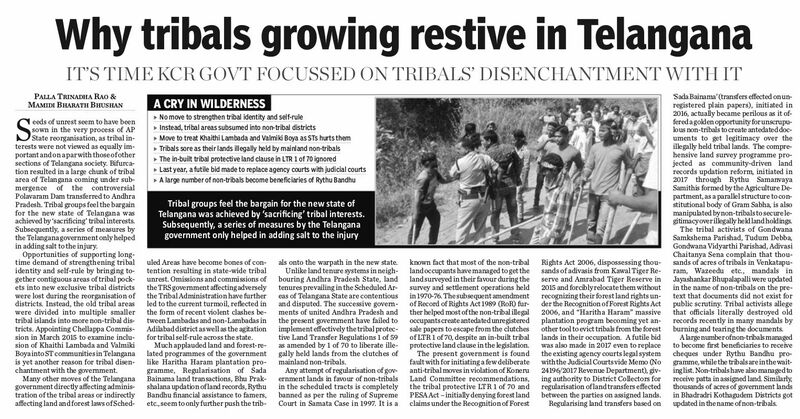 Ever since they learnt of plans for the Polavaram project, the Koya community has been aflutter with anxiety and consternation. It would not only submerge large number of Koya settlements, but parts of the Eastern Ghats forests on which many still depend. The Koya, like most Indian tribes are a reticent community, a numerically significant group transitioning to settled agriculture from hunting, subsistence from forest produce and podu (shifting) cultivation. Indignation slowly dawned from the unthinkable: “Projects that affect life and the future of our children and the tribe as a whole cannot be decided by anybody other than us” (Koya village heads’ Appeal To Withdraw Polavaram Dam, 1995, Lokayan Bulletin). 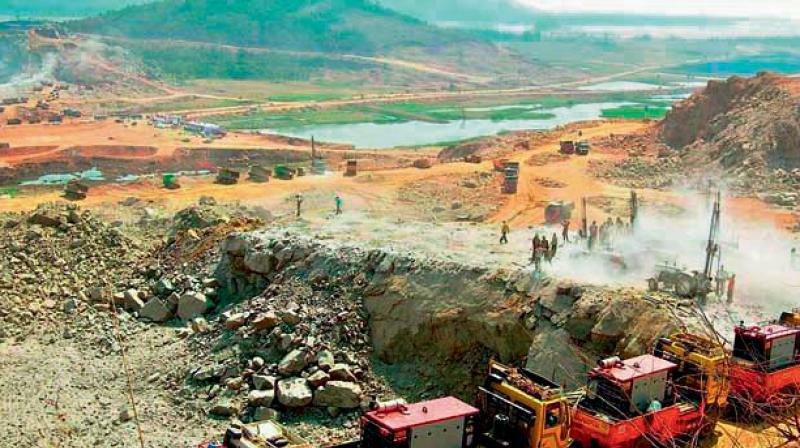 The Polavaram-Indirasagar project has been planned and pursued by successive A.P. 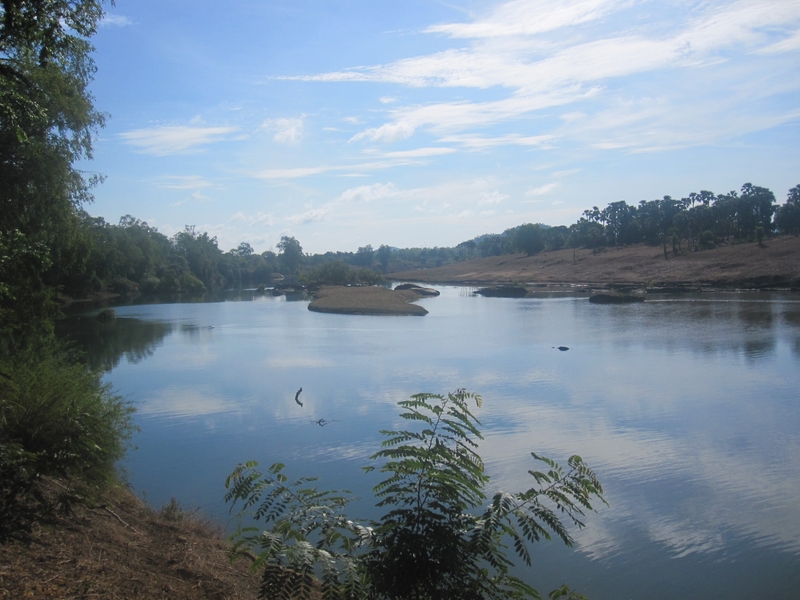 state governments determined to harness the Godavari river waters, even at huge social and irreparable environmental cost. It is expected to cause the more massive displacement of people, destruction of forests and loss of livelihoods, than any other project in India. Posted by M Bharath Bhushan in agitation, Andhra, Andhrapreneurship, BJP, Congress, corruption, CPI, displacement, Economy, KCR, Koya, KTR, Media, Polavaram, politics, regionalism, Settler, ST, TDP, TRS, YSR. 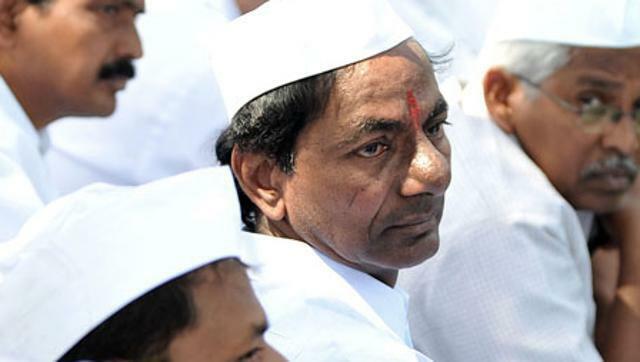 No sooner had the agitation for a separate Telangana state begun to simmer down than it threatens to erupt again: this time over the award of a contract to a construction company linked to a Telugu newspaper in which Telangana Rashtra Samiti (TRS) president K Chandrasekhara Rao is a stakeholder. Crying foul, the Opposition is accusing the Congress government of buying peace with the TRS via this contract, a charge the government denies. On October 19, the state government awarded a Rs 4,717-crore contract to Southern Engineering Works (SEW) Infrastructure to execute four major components of the Polavaram Project including spillway, head work, earth-and-rock fill dam and excavation for the 960 MW hydel power generation house. The government said it saved Rs 600 crore by conducting the tender process for the contract in a transparent manner — SEW was the lowest of five bidders for the four works, quoting 12.6 per cent less than the total value of the work. 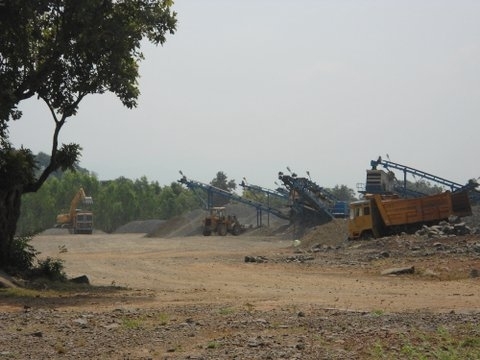 SEW Infrastructure has stakes in Intercontinental Infrastructure Ltd, a Hyderabad-based company which, in turn, is a stakeholder in Telangana Publications Pvt Limited that publishes Namaste Telangana. TRS’s Rao has invested Rs 4.12 crore and owns 41.25 lakh shares in Telangana Publications.